Rs 750 prize bond draw # 78 will be held in Lahore on 15 April 2019. 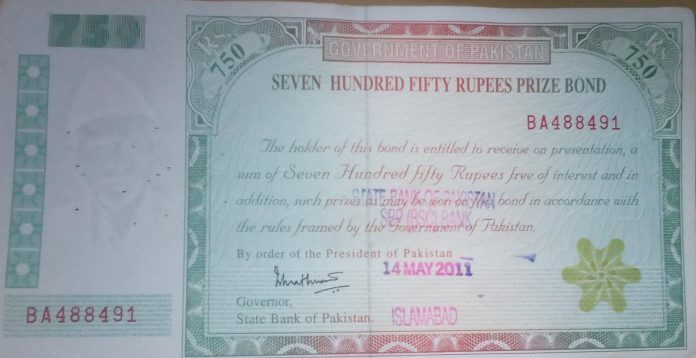 Rs 750 prize bond draw will be held on the coming Monday in Lahore. It will be the 78th draw for the 750 prize bond. However, next draw for same prize bond will be held on July 15 at Karachi.